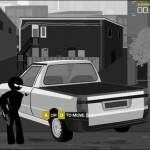 Shooting Action Upgrade Stick Gamesfree.ca Click to find more games like this. 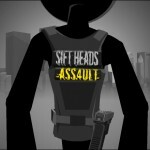 Sift heads assault is a sequel in the popular sift heads series...with a big twist! 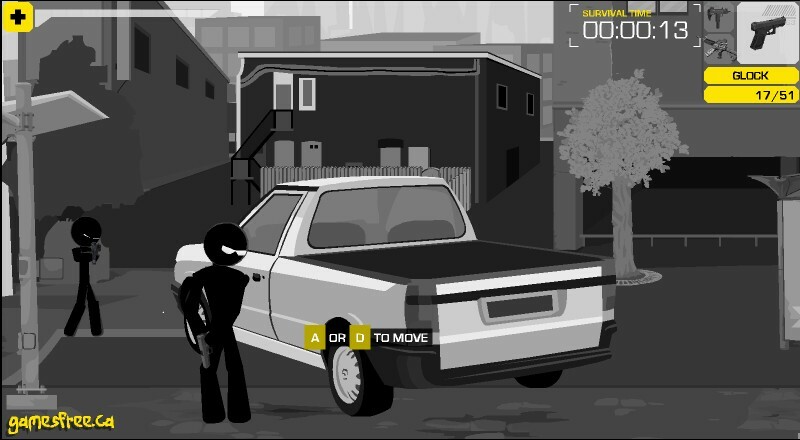 An over the shoulder type game play with 3D-rendered-esqe graphics pushes flash to its limits. 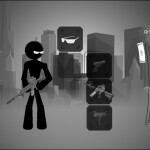 Developed by Pyrozen, SHA is a challenging shooting game where your objective is to clear waves of assailants and upgrade and unlock weapons. 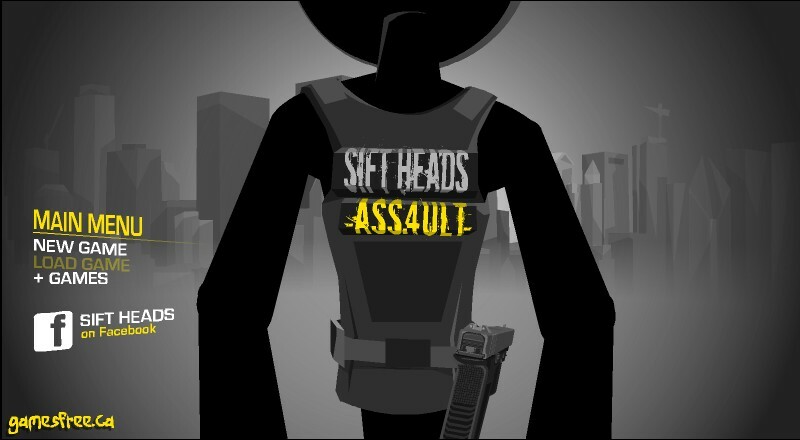 Survive as long as you can in this epic game that involves quick hand-eye coordination and skill beyond belief. 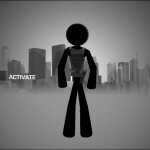 Use A or D to run, W to jump, Spacebar to pick up weapons. 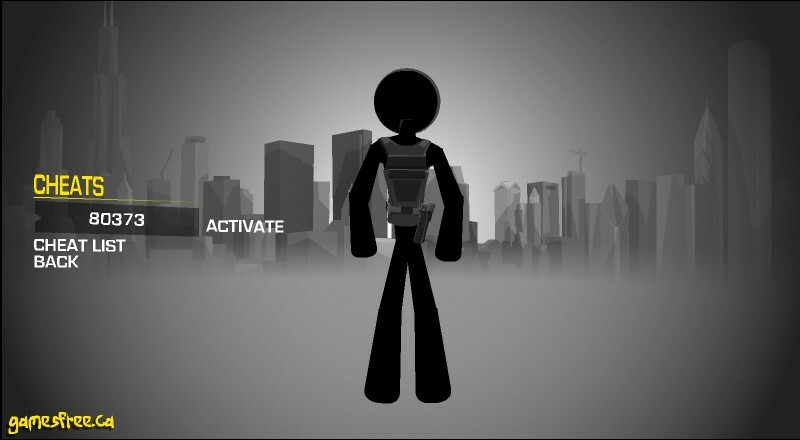 Press down (S) while running to roll or hold on to move objects. 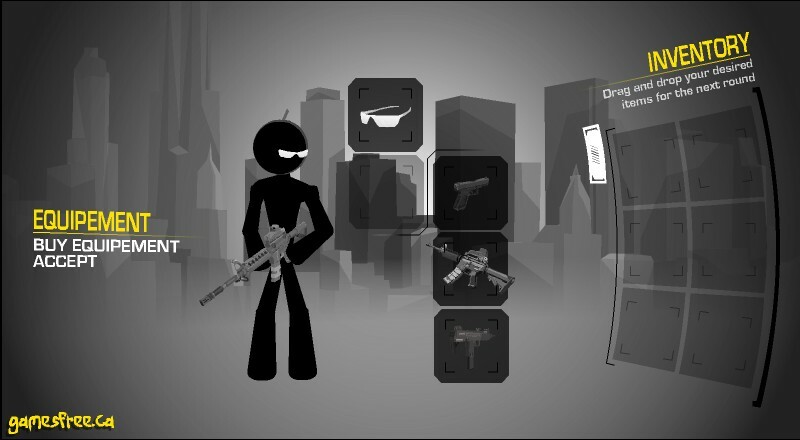 Q to change weapons R to reload, P to pause the game. Have fun!